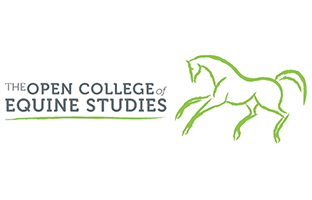 This short course is designed to develop your understanding of equine husbandry and introduces the principles that underpin the study of equine nutrition. You will investigate why good management is needed to prevent disease and maintain horses’ well-being and will understand all aspects of the routine care of horses in a variety of situations. You will be taught to identify the signs of good and ill-health and develop an understanding of the importance of observation and timely veterinary consultation. Whilst studying equine nutrition you will investigate the range of horse feeds available in terms of forage and concentrates, analysing the nutritional value of each. This course introduces ration formulation and enables you to develop feed rations for a variety of horses and ponies. The knowledge gained will allow you to appraise the success of feed rations and suggest amendments as necessary. – Undertake safely and/or be able to explain the process of undertaking daily management of the stable, different types of bedding: shavings, matting, straw, paper, need for dust-free environment. Grooming: methods, kit. Management of stabled, grass-kept, fit and unfit horses. Clipping and plaiting. Rugging – select appropriate rug, putting on, removing. – Appraise and criticise different modes of routine health care including the importance of observation. Recognition of normal and abnormal conditions and behaviour. Normal parameters for temperature, pulse and respiration. When to call the vet. Handle young, nervous, aggressive and difficult horses, handle the cast horse. Evaluate the use of restraints including twitch, Chifney, sedation and skin pinch. Trot horse up: safety, equipment, method for veterinary inspection. – Major dietary components including carbohydrates, proteins, lipids, vitamins, minerals and water. The importance of roughage. Structure of the digestive tract, processes of digestion and metabolism of major dietary components. Nutritional values of concentrates and forage including: straights – oats, barley, maize, wheat, linseed, peas, and beans: compounds – coarse mixes, cubes: forage – hay, haylage, chaff. – Weight of horse, type of work, factors to consider. 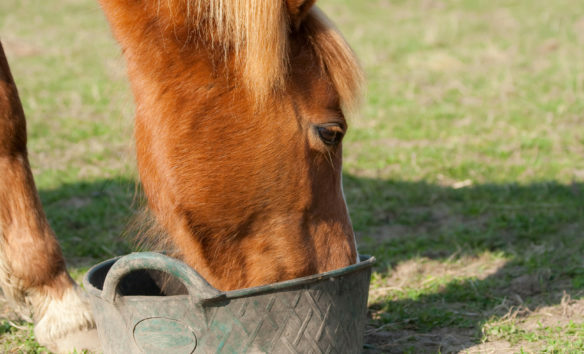 Calculate feed rations for a range of types of horse and pony. Budget for feeding group of horses/ponies. Condition scoring as a means of evaluating the suitability of rations and assessing condition. Budgeting and planning feed rations for yards managing a variety of horses.